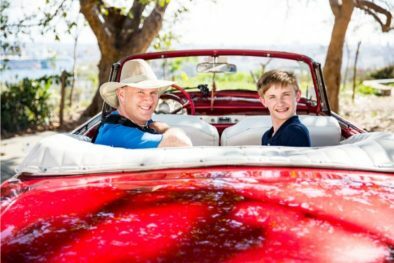 Let Locally Sourced Havana Tours show you the very best of Havana. Our Havana Day Tours are educational, fun and safe. We have a range of private and group Havana day tours to choose from. Our Havana group day tours showcase the capital city’s fascinating history and seductive beauty alongside its colonial groundings and lively street theatre. We have a range of Private Havana Day Tours to choose from. 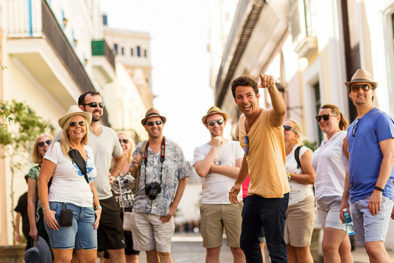 Explore at your own pace with a private Havana tour guide. Do you have any questions about our Havana Day Tours?